Telltale Games, developers of episodic graphic adventures such as The Walking Dead, Game of Thrones, and Guardians of the Galaxy, announced this week that they have begun a partnership with Netflix and will be kicking off the collaboration in a very big way. First on the docket is a 5-episode, interactive adventure, based on Minecraft: Story Mode, that will arrive on Netflix this Fall. It is not a game, but rather a narrative series similar to Stretch Armstrong: The Breakout and Buddy Thunderstruck: The Maybe Pile which are already on the streaming network. 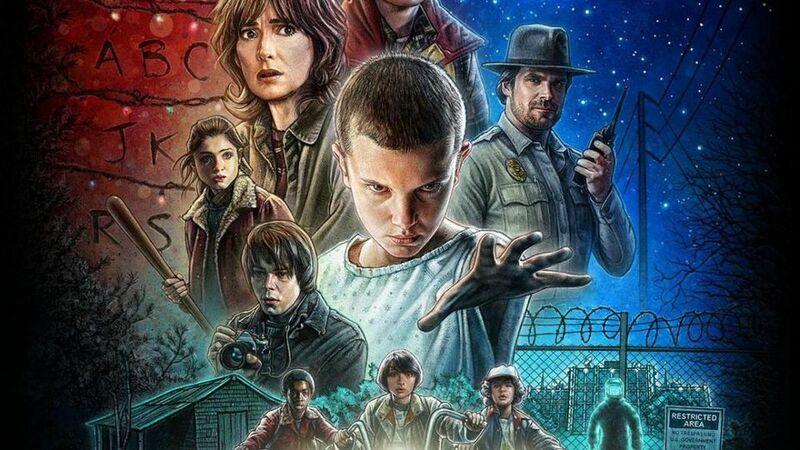 The other project will be a full-pledged, Telltale game based on the hugely popular sci-fi/horror, Netflix series, Stranger Things. The game is planned for PC and consoles whenever it releases. That’s all that either company was ready to disclose right now. Stay tuned for more information later in the year.